From our very childhood days, we get fascinated towards the bird pigeon. That’s of course because we listen to a bunch of stories related to them. 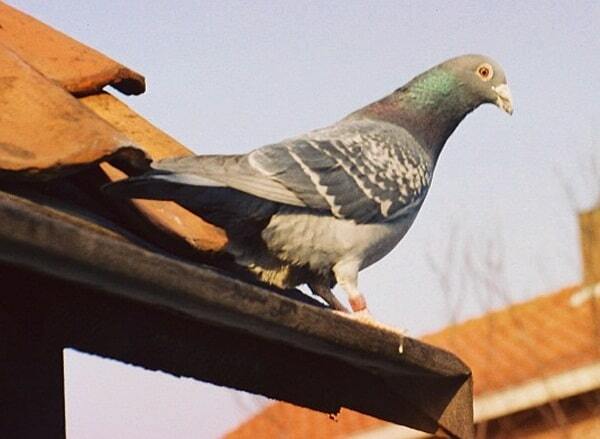 Pigeons are actually very intelligent birds and they are known for their various skills. If you are bird lover then for sure, you also have a keen interest on this bird. But some people or better to say the bird lovers don’t stop them here. Actually they love to domesticate pigeons as pets. 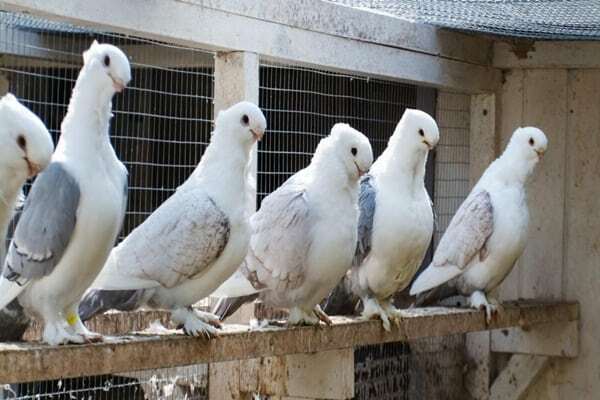 If you have pigeons in your home, you are going to spend an interesting time but before bringing a pigeon, you will have to know about the various types of popular pigeon breeds around the world. 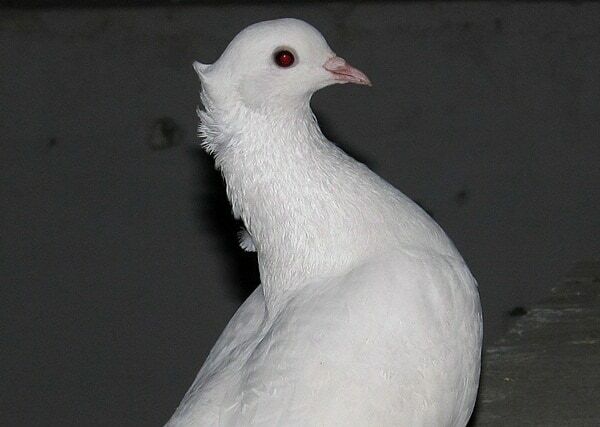 So we have made a list of 15 popular breeds of pigeons that can be your pet. 1. 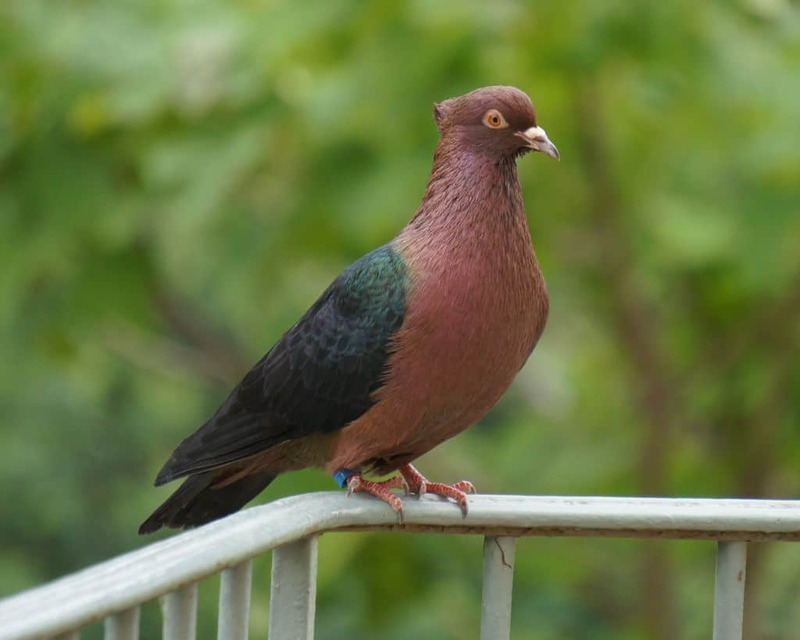 Archangel Pigeon: Archangel is a very beautiful pigeon breed and is known popularly for its metallic sheen all over the body. The body of this bird is bronze or gold with the wings that are black, white or blue in color. They can be easily identified by their dark orange eyes and clean legs. 2. 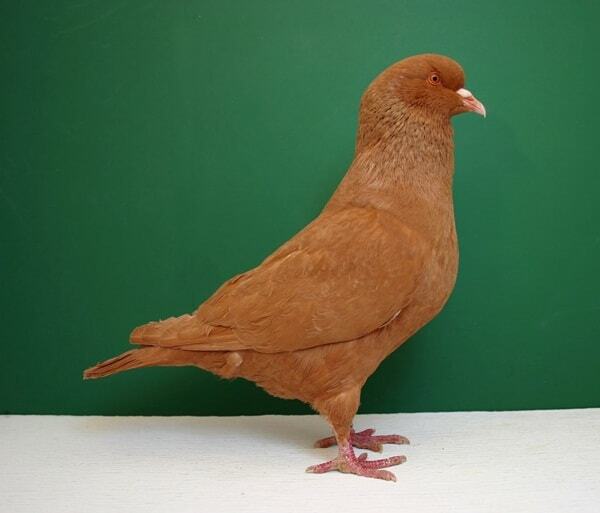 Barb: This is a very old pigeon breed existing in this world. Barb has mainly originated from England, North America and Europe. It is a medium sized pigeon with a short and thick curved beak, small neck and long body. They can be found in various colors like white, yellow, red, black etc. 3. Carneau: It originates from Belgium and France and known widely as a show bird. They have a very compact body structure with heavy and broad breast. They have large eyes and a beak of medium length. They are mainly found in colors like red, white, black, yellow etc. They can be identified by their stout with a V-Shaped Wattle. 4. 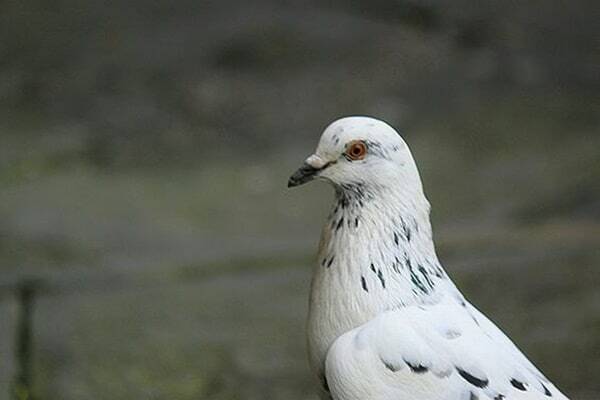 Carrier: In some provinces of the world, this pigeon is still known as the ‘king of pigeons’. From very ancient period, carriers were bred to carry messages and because of their homing ability. But nowadays, they are only bred for their fancy look. They have a large body and are very tall in nature. They have several wattles around their beak. They can be also found in different colors like red, yellow, blue and black. 5. 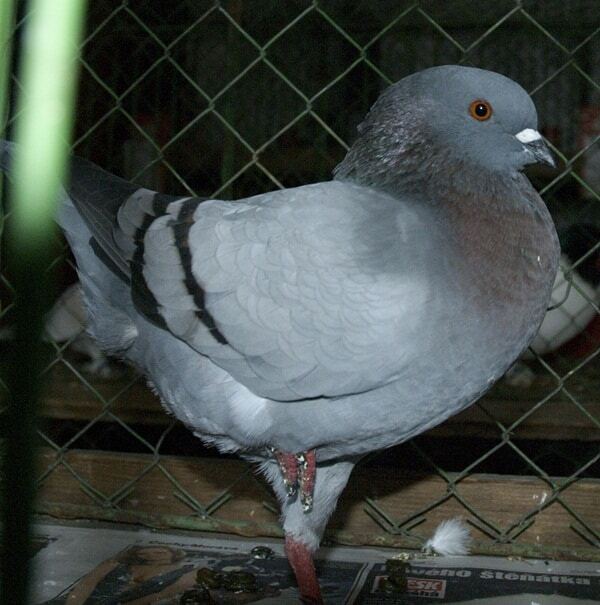 Cumulet: Cumulet is also a very popular pigeon breed and is known as the ancestor of Racing Homer, a medium sized pigeon. They have a well proportionate body and a full chest with long wings and short legs. The normal color is white but some of them have a red flecks on the neck. They have originated from France. 6. 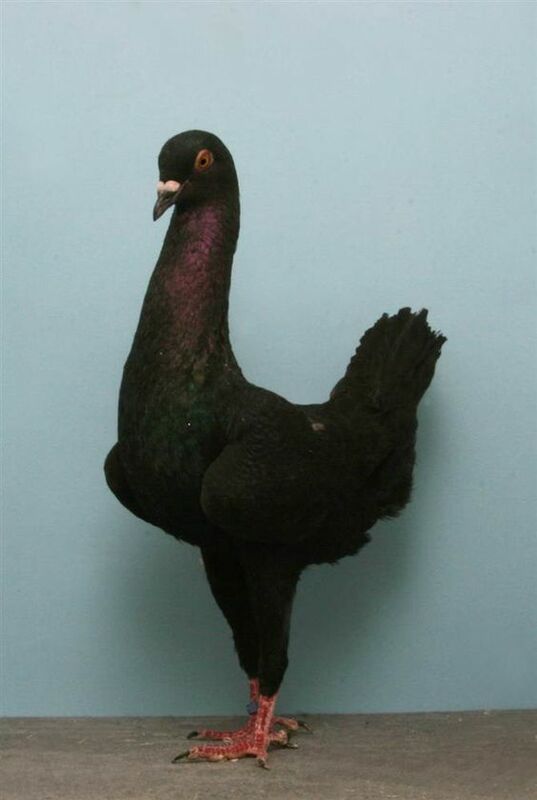 Dragoon Pigeon: This is a cross breed pigeon which originated from England. It is a cross between Horsemen and Tumbler. They have a blunt beak and wedge shaped body. This pigeon is actually a bit heavy and weighs about 20 ounces. They can be found in some unique colors like checkers, grizzle, silver and reddish purple in blues. 7. Fantail: Fantail Pigeons actually originated from India and over years they have been widely popular around the world. They got their name for the unique tail shape that is almost like a fan. They have a small body and a chest carried higher. The most popular color of this breed is white but it is also found in colors like yellow, red, blue, black, silver, checker, saddle etc. 8. 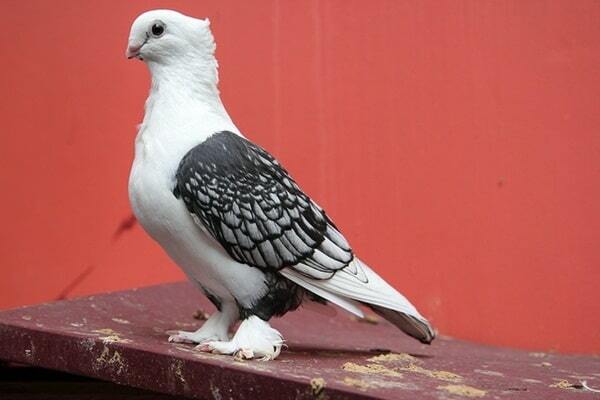 Florentine: This is an amazing breed of pigeon as it almost looks like a hen. 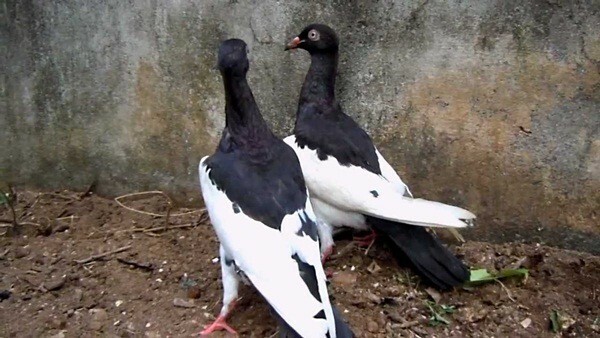 Even they are also popularly known as Hen pigeon. The breed is very large with colored wings, colored head, and tail. The colors available for this breed is black, yellow, red and blue. 9. Ice Pigeon: Ice Pigeon is also very popular and known to be originated from Germany. They have a light blue ice like colors all over their body. 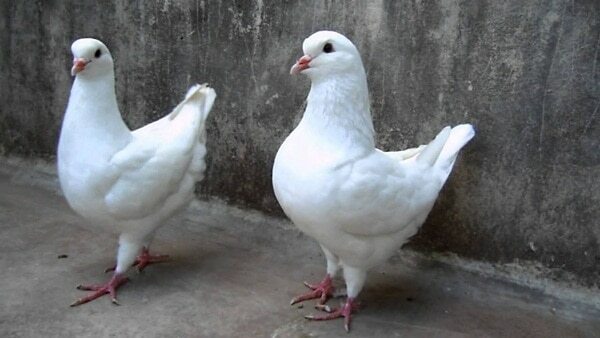 Ice pigeons are of two types clean legged and muffed. All are almost similar in colors but have different colored bars. 10. 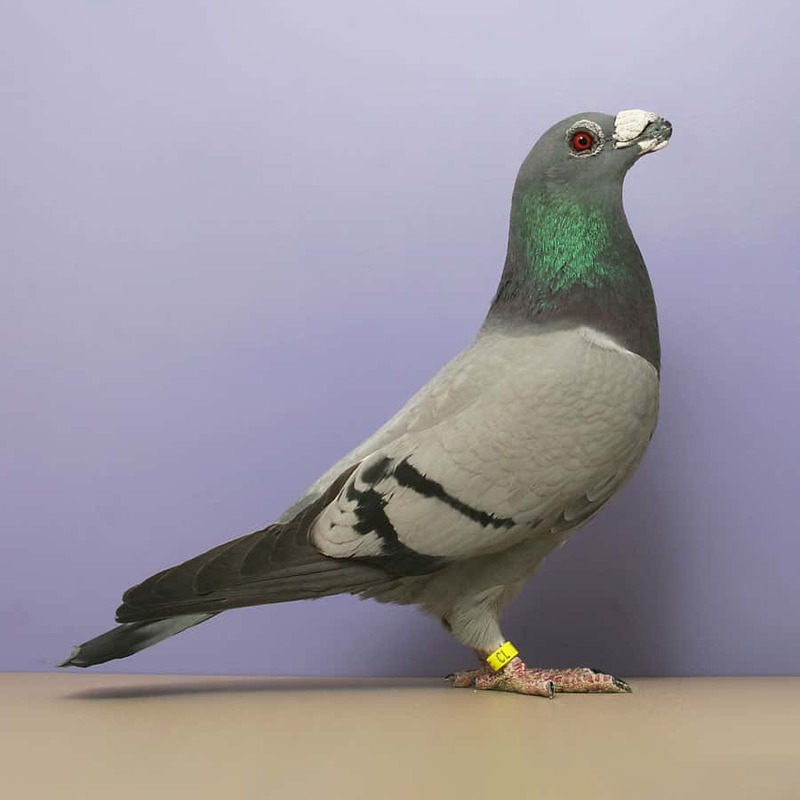 King: This pigeon breed originated from United States and is a cross between four breeds Florentine, Mondaine, Dragoon and Duchess. It is actually a medium sized pigeon which weighs about 35 ounces. They have a large round head with legs that are chunky build. 11. Magpie: Magpie originated from Germany and is a very popular, small and graceful pigeon breed. Magpie comes in various colors like blue, silver, black, cream, yellow and red. They have a snake like neck, small head and a white body. 12. Maltese: This pigeon breed actually originated from Germany and Austria and is considered as a large pigeon breed. It has a hen shaped body with long neck and straight legs. The colors available are black, silver, blue, red, white and dun. They are now bred as show birds. 13. Modena: Modena actually originated from Italy and comes in two basic core patterns but n about 150 different colors. 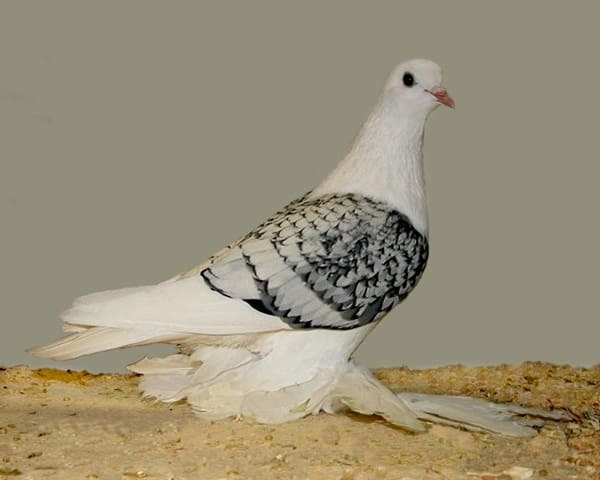 The size of this pigeon is about 10 inches long and has a graceful appearance. They are also known as good breeders. 14. 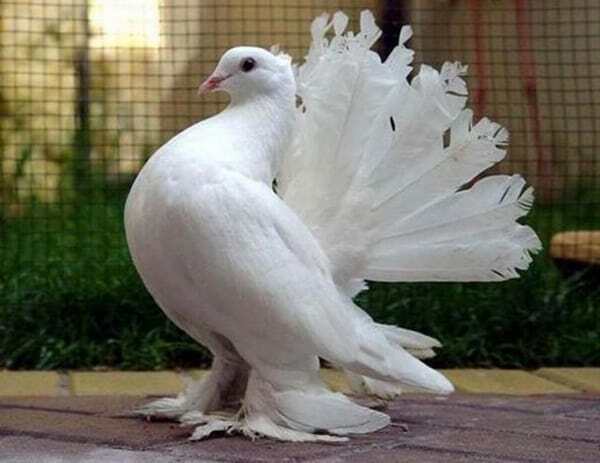 Oriental Frill: It has originated from Turkey and is considered as a very beautiful pigeon. They are found in lots of colors. They have a very short beak. 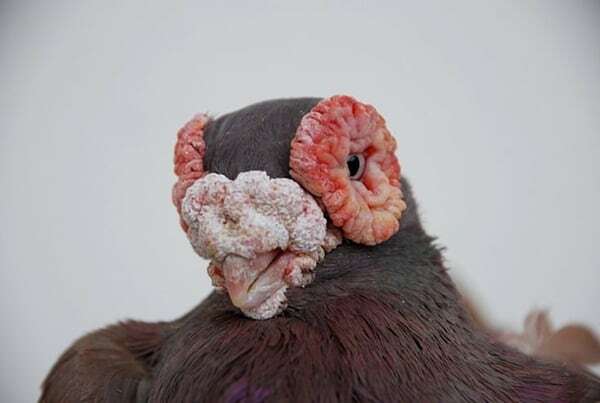 This pigeon also have some varieties like Satinettes, Blondinettes, Turbiteens and Oriental Turbits. 15. 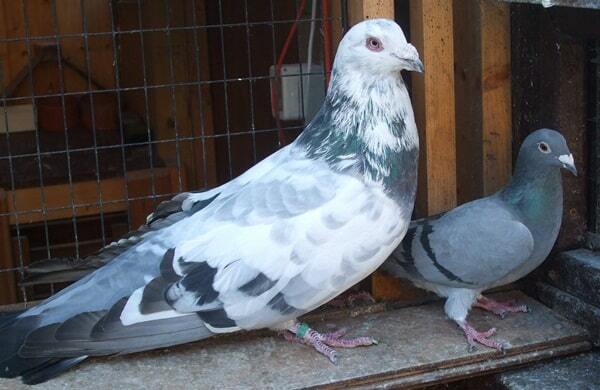 Runt: This breed is known as the largest of all domestic pigeon breeds. It can weigh up to 2 and a half pound. It is an excellent utility pigeon and one of the oldest of all domestic pigeons. Keep in mind that selection is always a great part. So you should select the breed that you think is suitable for you. Before buying a breed you should make a study on that particular breed and then finally bring it home as your pet. Lastly pigeons are good pets and so take care of them.